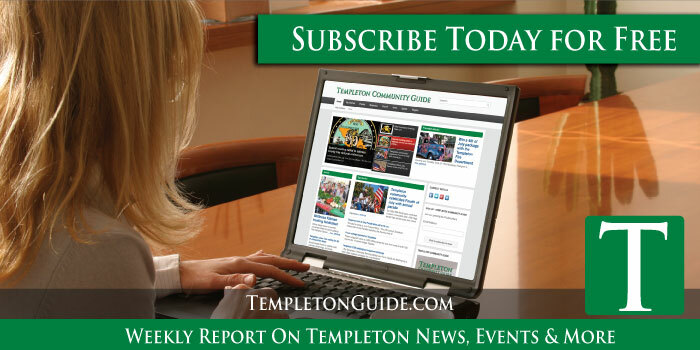 –The United States Tennis Association (USTA) has selected Templeton Tennis Ranch to host the first-ever Central Coast Pro Tennis Open, a USTA women’s $60,000 pro-circuit event, from Sept. 24 to Oct. 1, 2017. 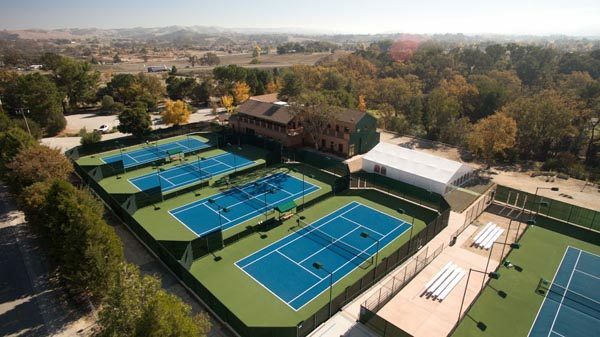 This will be the first USTA professional event ever to take place in San Luis Obispo County and will attract more than 80 up-and-coming tennis professionals ranked from 100th to 300th in the world, along with their support teams and families. Local tennis enthusiasts and the general public from near and far are invited to enjoy eight days of professional tennis. The tournament will include children’s days; social events; public clinics; a pro-am event, plus a wildcard invitational giving local players the opportunity to enter this USTA women’s pro- circuit event. The Central Coast Pro Tennis Open is one of many USTA pro circuit tournaments that take place each year throughout the nation. These tournaments provide a pathway for aspiring tennis players and established professionals to compete in the world’s largest tennis tournaments, including the Australian Open, French Open, U.S. Open and Wimbledon. Goehring noted that an event like this will certainly bring hundreds of visitors to the region. He added that it takes a community to put on an event of this magnitude. He invites businesses, organizations and individuals to help with lodging, hospitality, refreshments, transportation and more for the competitors. Additionally, at least 72 local ball kids and adults will be needed to retrieve balls for the players during matches. So far, Twin Cities Community Hospital, Tennis Warehouse, and J. Dusi Wines have signed on as key sponsors, but more are needed. 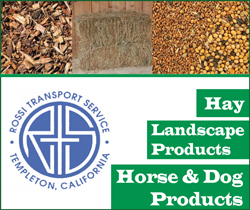 Templeton Tennis Ranch is located at 345 Championship Lane in Templeton off the Main Street Exit on the west side of Highway 101. 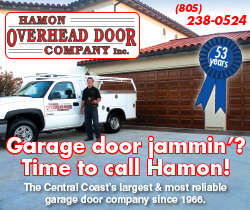 It is open Mondays through Saturdays, 7 a.m. to 9 p.m.; Sundays 9 a.m. to 2 p.m., and can be contacted at (805) 434-9605, www.ttrtennis.com.